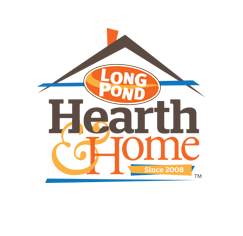 Long Pond Hearth & Home is a licensed Enviro dealer, offering wood stoves, freestanding fireplace and fireplace insert sales. 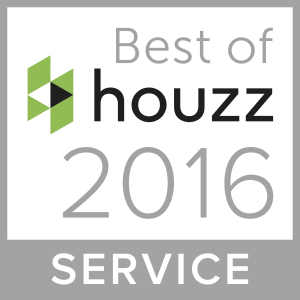 Enviro has some of the most efficient wood stoves in the business. By using renewable wood fuel you are reducing the amount of fossil fuel emissions and electricity used, lessening the impact on the environment. Come to our showroom to choose the wood stove style and finish that is right for you from our line of Enviro freestanding wood stoves. Boston 1200 Cast Iron | 67,000 BTU | 2200 sq.ft. Side air damper rod stays cool to touch. Boston 1700 Cast Iron | 74,000 BTU | 3000 sq.ft. Kodiak 1200 | 67,000 BTU | 2200 sq.ft. Kodiak 1700 | 74,000 BTU | 3000 sq.ft. The 2100 | 82,000 BTU | 3000+ sq.ft. Long travel easy-control air damper. Rectangular secondary air channel is removable.